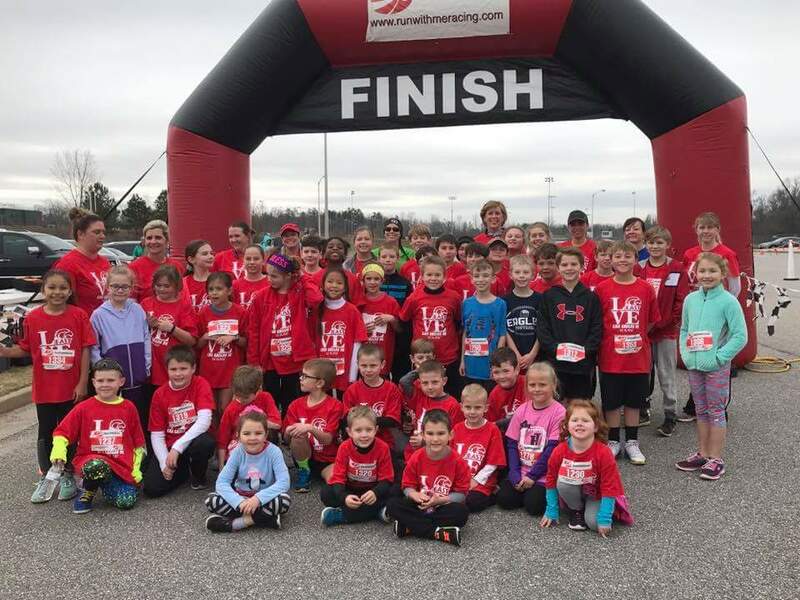 Come out and join us for the 3rd annual East Jackson Elementary school 5K. This event helps support EJES fit club. East Jackson Elementary is excited about putting on this fun family event for all ages! The race will start at 9:00 a.m. There will be awards for overall male and female finishers. There will also be awards for male/female first, second, third place age groups. If you are unable to pick your packet up early, please arive 30 minutes prior to event start time.